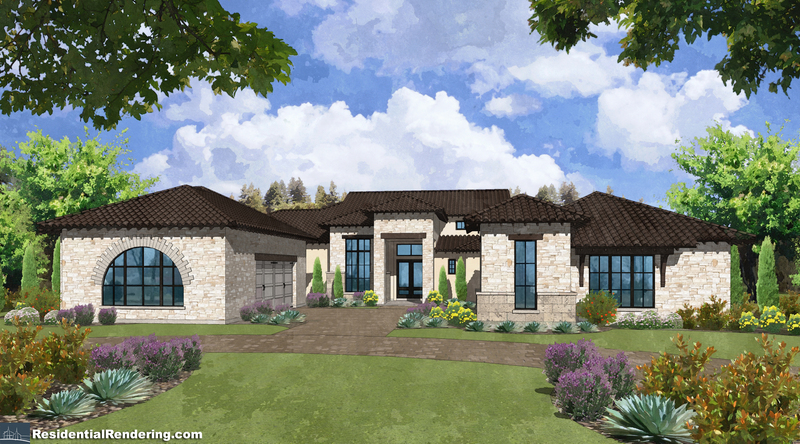 AUSTIN, TX--(Marketwired - July 08, 2016) - Legend Communities Inc. and Crescent Communities LLC announced the names of the five preferred builders for The Peninsula at Rough Hollow, their $60 million luxury development of 81 acreage homesites overlooking Lake Travis, at an unveiling event at Hotel Granduca on June 30. 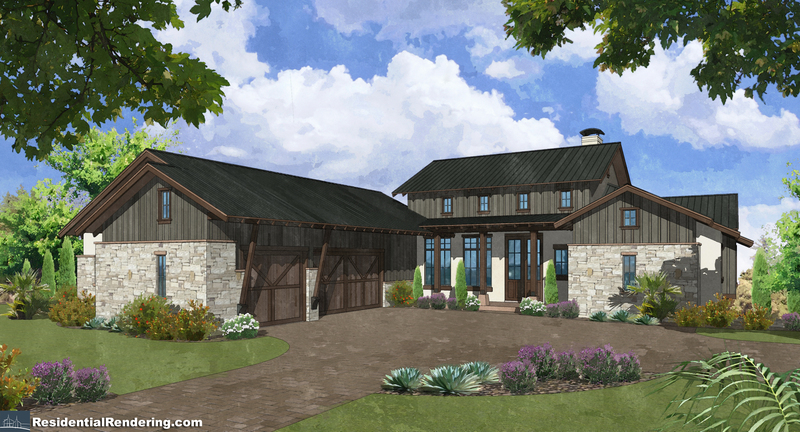 The five preferred builders revealed at the event include Arbogast Homes, Jenkins Custom Homes, Lake Travis Builders, Laurel Haven Homes and Triton Austin. Additionally, it was revealed that The Peninsula has been selected as the spring 2017 site for the Parade of Homes™ tour, marking Rough Hollow's third tour to host over the past ten years. "We are tremendously excited about the builders we have selected for The Peninsula and the opportunity to host the spring 2017 HBA Parade of Homes™ tour," said Legend Communities Chief Operating Officer Bill Hayes. "People are going to be awestruck by the magnificent views from our estate-sized lots, and the artistry and craftsmanship of these builders." In addition to Hayes, keynote speakers included Haythem Dawlett, founder and principal of Legend Communities; Tomas Martinez, owner of Luxury Home Magazine; and Philip Jalufka, president and CEO of Legacy International Resort Properties, which is marketing The Peninsula. Nestled high above Lake Travis and just a short ride from downtown Austin, The Peninsula at Rough Hollow offers an unparalleled lake living experience with homes starting from $1, 650,000. It is a naturally secluded, private enclave offering a limited number of extraordinary estate-sized homesites. The Peninsula is the last Southside lakefront and gated exclusive luxurious community in the Rough Hollow development and Lakeway. "With its sweeping views and privacy, and the exquisite craftsmanship of its builders, The Peninsula at Rough Hollow is in a class by itself," said Dawlett. For more information and sales at The Peninsula at Rough Hollow, contact the Welcome Center at (512) 617-1776 or The PR Boutique at (512) 363-5160. 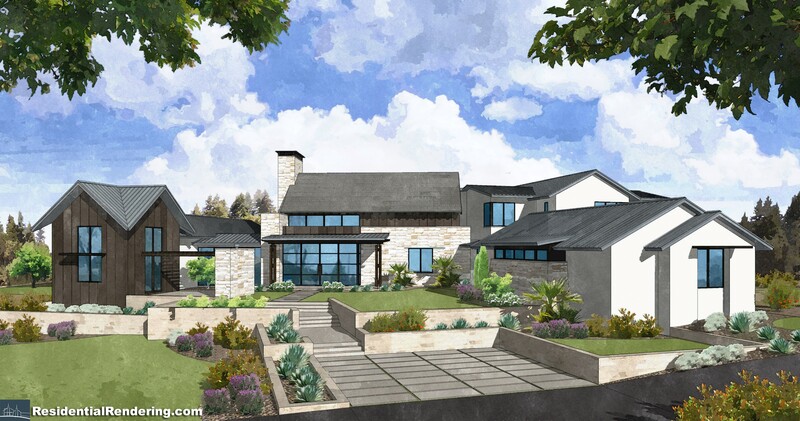 Headquartered in Austin, Texas, Legend Communities is a full-service developer of single-family residential, multi-family residential, active adult communities and associated commercial projects in Central Texas, California and Colorado. Legend Communities and its affiliate company in California have earned recognition for their projects from a number of highly regarded local and national industry associations, including the U.S. Department of Housing and Urban Development (HUD), the Urban Land Institute (ULI), the National Association of Home Builders, and the City of Austin Green Builder Program. The company emphasizes giving back to the communities in which it operates through business, civic and charitable contributions. For more information about Legend Communities, please visit LegendCommunitiesinc.com. Crescent Communities is a leading real estate investment and operating firm driven to create long-term value by developing thoughtful, sustainable communities that improve people's lives. Founded in 1963, Crescent's original mandate as a land management company continues to inform its commitment to the wise stewardship of natural resources. The company finances, plans and develops properties in the Sunbelt and Mid-Atlantic markets that will represent more than 50 percent of the U.S. population growth over the next decade. Its multi-product platform includes residential, multi-family, mixed-used, commercial and land assets, valued in total at $1.2 billion. Crescent's robust capital deployment, seasoned leadership team, and transformative model of sustainability enable the company to maximize opportunity in a recovering real estate market. For more information about Crescent Communities, please visit www.crescentcommunities.com.